Green nail salons usually advertise their organic product lines prominently. A green manicure is a means of grooming nails that does not include any harsh chemicals. 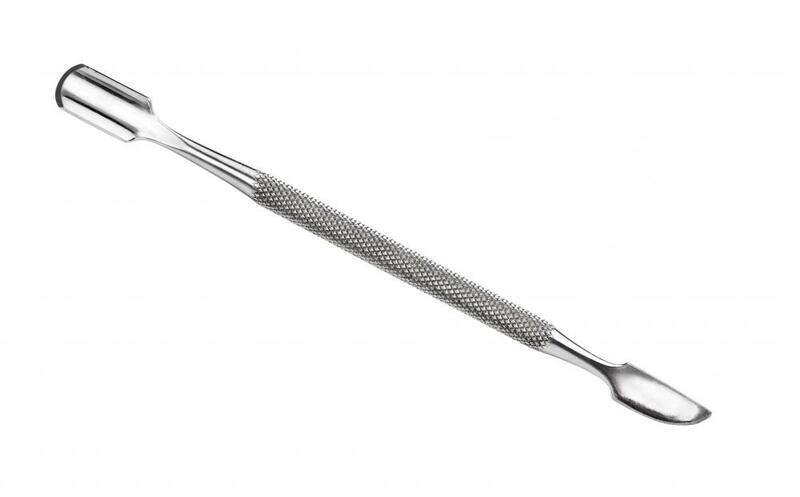 Metal orange sticks are used to push the cuticles back. 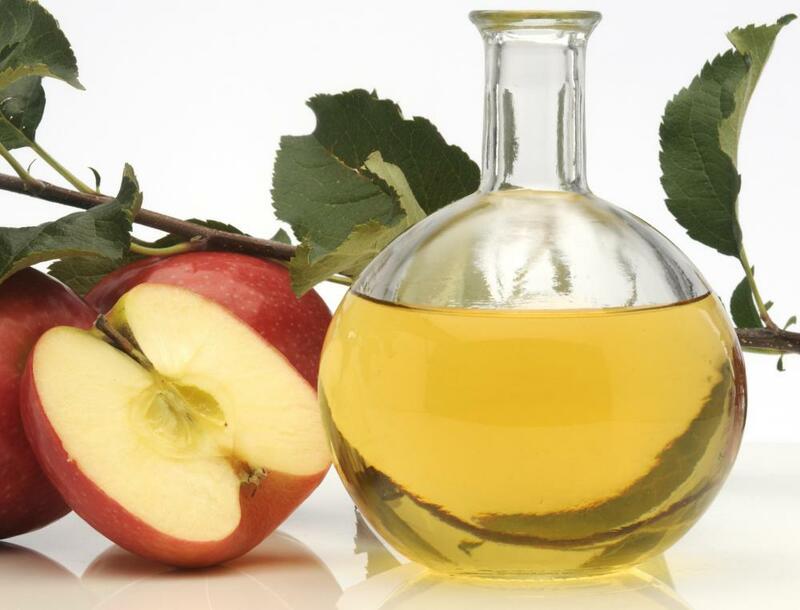 Apple cider vinegar can help soften cuticles. A green manicure is a method of nail grooming that does not include many, if any, toxic chemicals. Some traditional nail polishes contain toxic substances such as formaldehyde, toluene or dibutyl phthalate. These chemicals can harm the environment or enter a person's bloodstream through the nail bed. Some chemicals might even become stored in the body's fat or passed along to a baby through breast milk. Many environmentally-friendly cosmetic companies have made it possible for people to employ an eco-friendly manicure, so they still can enjoy the pampering and care of a manicure without interacting with harsh chemicals. A green manicure can be enjoyed at home or in the professional setting of a salon or spa. Most of the tools are inexpensive, and many of the treatments can be homemade. A green manicure might begin with filing down the nails, a process that requires no chemicals or professional experience. Cuticles might be softened by soaking the hands with a natural substance, such as organic apple cider vinegar, buttermilk or even just warm water. Nut oil can then be applied to the bottom of the nail and around the cuticles before gently using a manicure stick to push them back. Once the cuticles are pushed back and the nails filed into shape, a pumice-stone sand stick or a fine-grit block can be used to sand the nails. 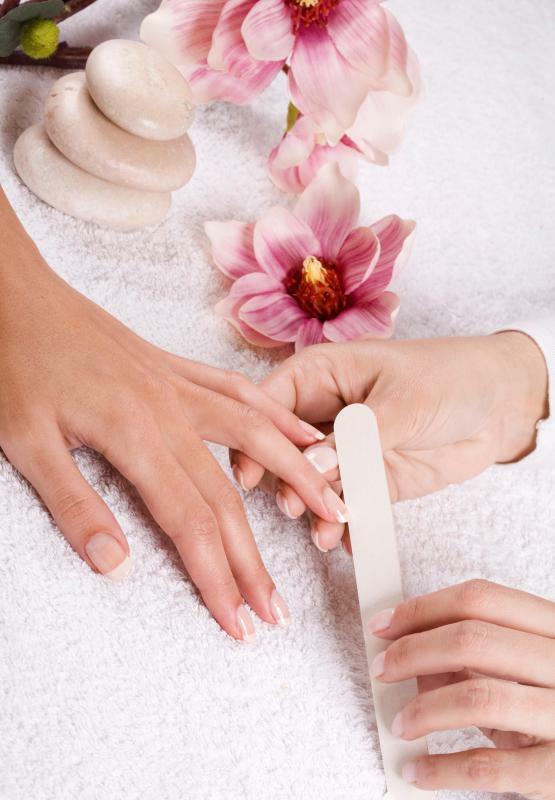 Some manicurists use both a stick and a block for extra polishing. They might also use a buffing chamois and a smoothing file to give nails a shiny appearance. Some professionals in green nail care will say these steps eliminate the need for nail polish altogether. The extra shine might give the impression that the nails are already coated with a clear cover. Nail polish may or may not be used in a green manicure. Although many environmentally-friendly nail polishes might not include formaldehyde or toluene, it could be a challenge to find a natural polish without dibutyl phthalate. Many green manicurists believe nails that undergo a polish-free treatment can still look professional and well-groomed. Avoiding nail polish could also remove the need for polish removal solutions, which often contain harsh chemicals, such as acetone. Fake nails are typically not used in a green manicure. Those embarrassed by unhealthy nails might want to increase their daily intake of vitamin A to strengthen their nails durabilty; vitamin B might help to prevent nail fungus or disease as well, and extra vitamin C can often decrease hang nails. The last step of a green manicure is usually to moisturize the hands. This can be done naturally by rubbing honey over the skin, allowing it to sit for up to five minutes, and then rinsing it off. Mixing a drop of honey with pureed cucumber juice could create a moisturizer that refreshes the skin without needing to be rinsed off. This concoction can be used on hands and nails daily. Health food stores might also provide organic moisturizers that complete a green manicure. What is One Minute Manicure&Reg;? What is a Hair Manicure? What is Environmentally Friendly Technology? How do I Host a Manicure Party?